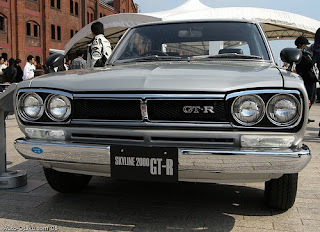 "In addition to the annual NISMO Festival held every December at Fuji Speedway, the company also hosts the "Nissan Motorsports Exhibition" which is held at the historic red brick warehouse area on the Yokohama waterfront ." 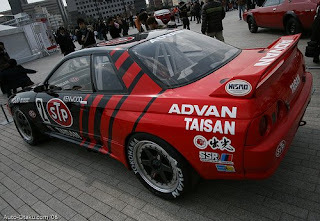 In the US, they NNA closes Nissan Motorsports, in Japan they celebrate motorsports as they should. Thanks NNA. Check out Auto Otaku for a lot more pictures and coverage of the event. Hello. I build models. Here's the Skylines I've built so far. Your web spot is pretty cool. Peace. Tonio - like your models. You cover quiet a range of cars.